Given what is going on in your world, what will you create today? I love this question because it helps me to focus on what is possible, not the past, or so far into the future that it becomes scary. 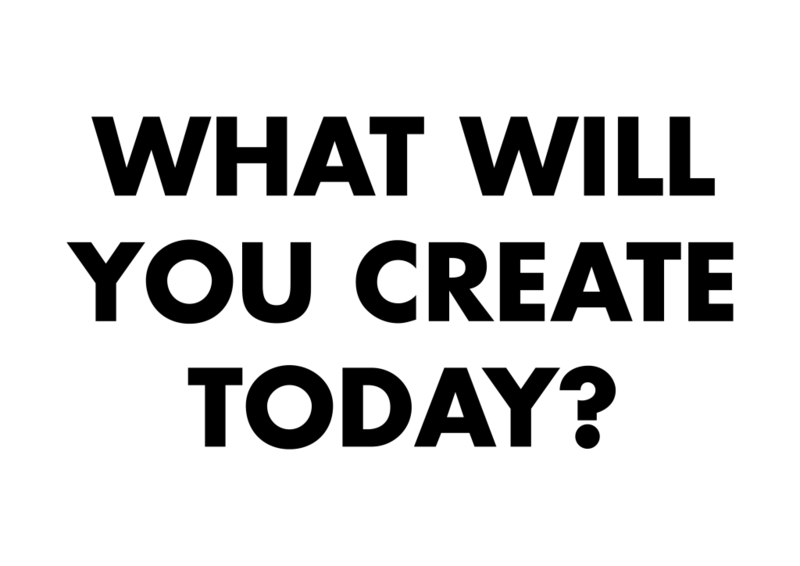 Ask youself: What can I create today? You can apply this to any area of your life, not just what you might think is creative such as “painting” or something “art” based. A new agreement with someone. A new piece of work, whatever “work” is for you. A new piece of art. An outing to somewhere new. 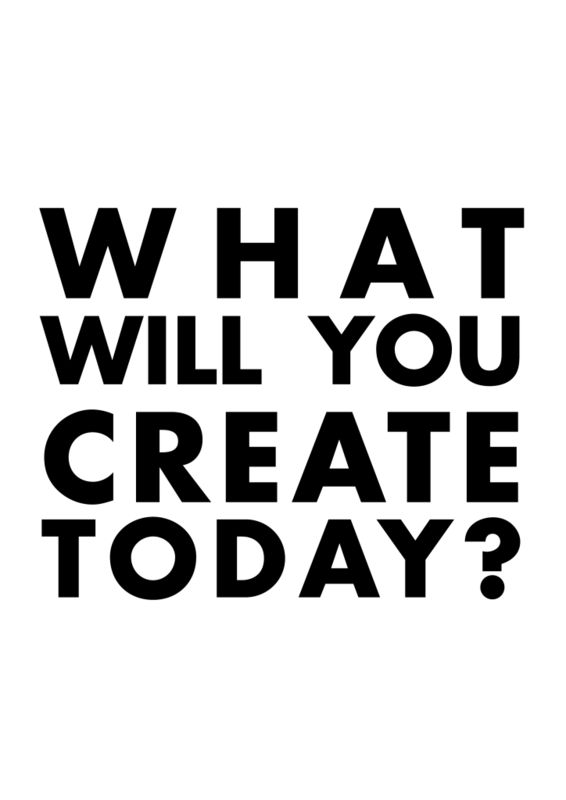 What will YOU create today?! Let me know in the comments, or if you’d like to dive in a little deeper, you can Be Deliberate with me here.